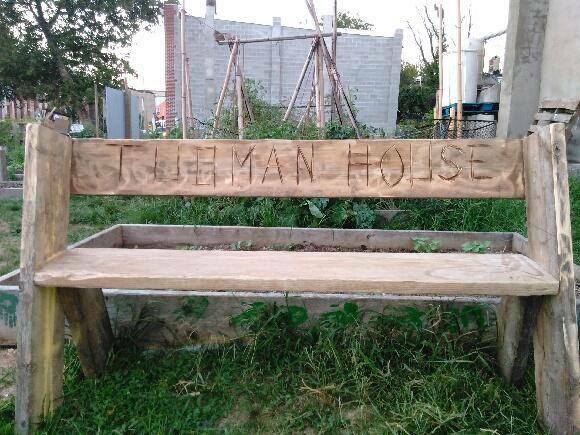 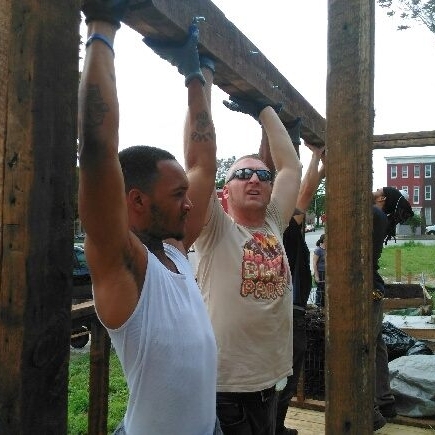 Tubman House formed in 2016 to support residents of Sandtown-Winchester and surrounding neighborhoods in their collective efforts to create healthy, whole, and stable communities. 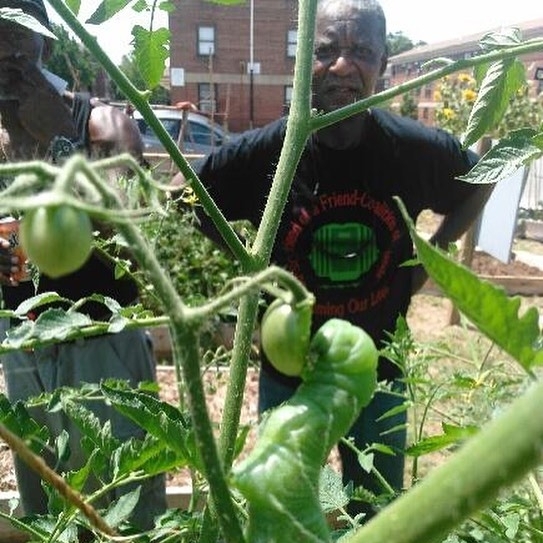 It is our core belief that all residents should have access to education, food, healthcare and land. 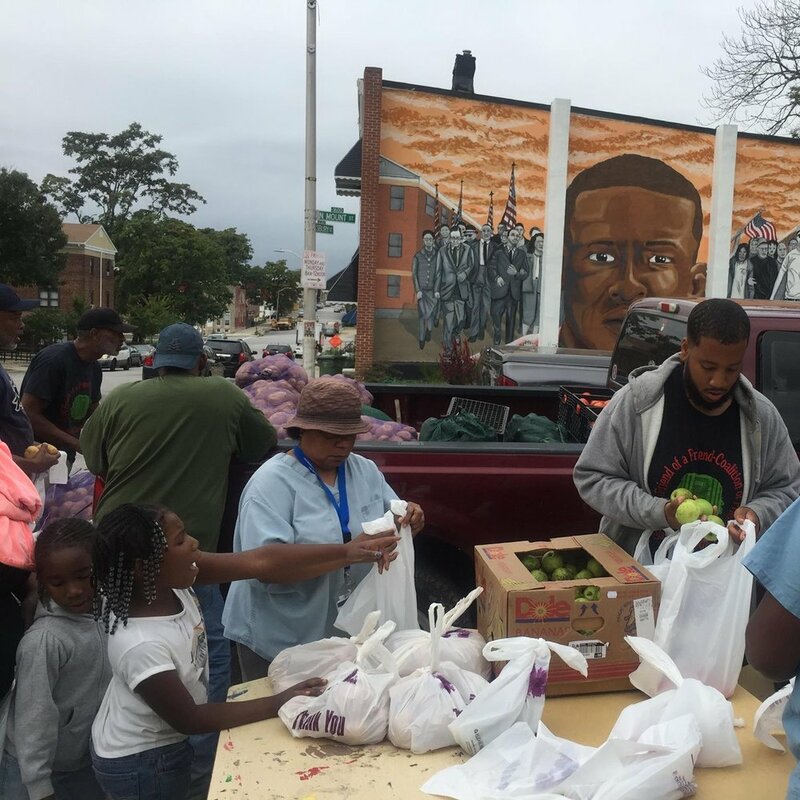 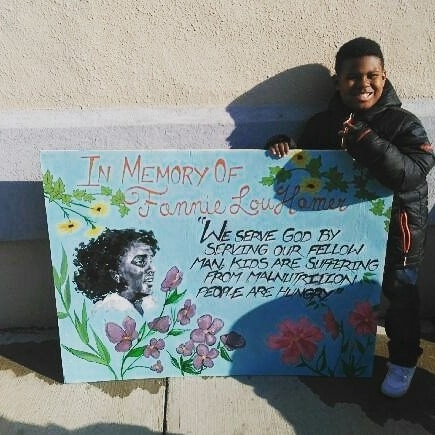 We work to bring self-determination to our communities, so that all residents have a role and voice in the policies and practices that affect them. 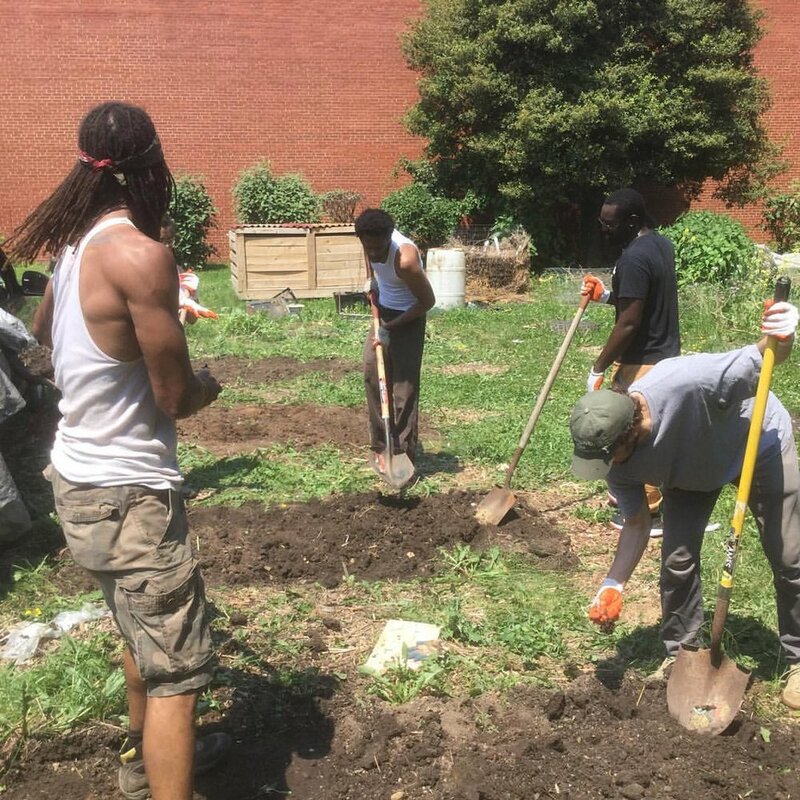 Since the founding of Tubman House at 1618 Presbury we have grown beyond the four walls of our original home, reclaiming local land and resources so as to secure and improve community life.